Post-sales assistance is one of the cornerstones of the company. The most important aspect of ES continuous and long-lasting relationship with its customers is the constant effort to cooperate at every stage of the project following it step by step. It is possible to stipulate maintenance contracts for systems and test equipment that focus on customer’s needs and allow you to keep your systems in good condition, thus reducing the likelihood of having machine downtime, failures and / or incorrect operations. 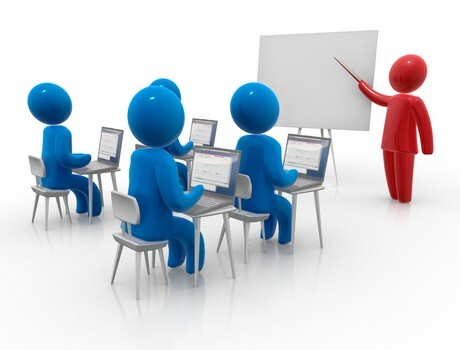 To integrate its services ES offers customized training lasting from 1 to 3 days targeted to its test systems.